Helena comes from a strong brass banding family. She is currently playing with North Shore Youth Wind Symphonic Band on French Horn, and with North Shore Brass on cornet. 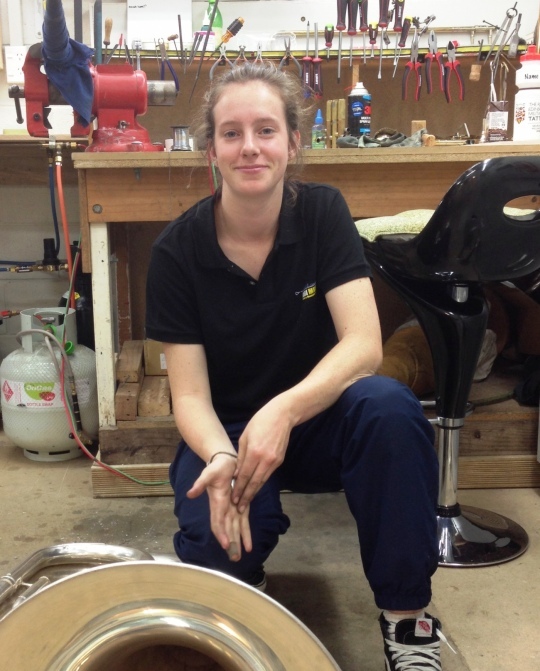 She has played with Trust Porirua City Brass, and the Auckland City Corps Salvation Army Band.